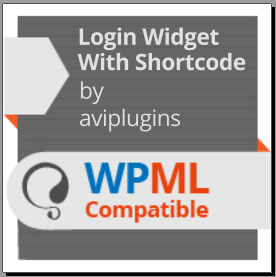 Login Widget With Shortcode is a simple login form in the widget. This will allow users to login to the site from frontend. In this tutorial, we will provide you with step-by-step instructions on how to use it in conjunction with WPML for multilingual sites.